Mother Nature does not wait on anyone. Storms sneak up and weather changes without warning. The same can be said for other aspects of nature. For instance, that all too familiar urge that we all must not resist for long. Animals and people all have to answer nature’s call at some point, even if it is not in a convenient place. 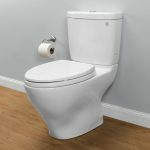 Instead of resisting the urge when you feel it, wouldn’t it be great to have a toilet that you could have along with you, wherever that urge hits? That is what the “Go Anywhere” system is all about. Unsure if it is what you need? 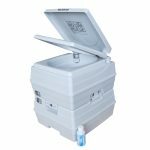 Read our Cleanwaste Go Anywhere Total System review to find out whether it is the portable toilet you have been waiting on. 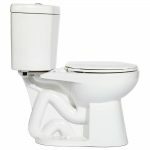 This is a portable toilet that acts like an outhouse or a “Porta-John”. 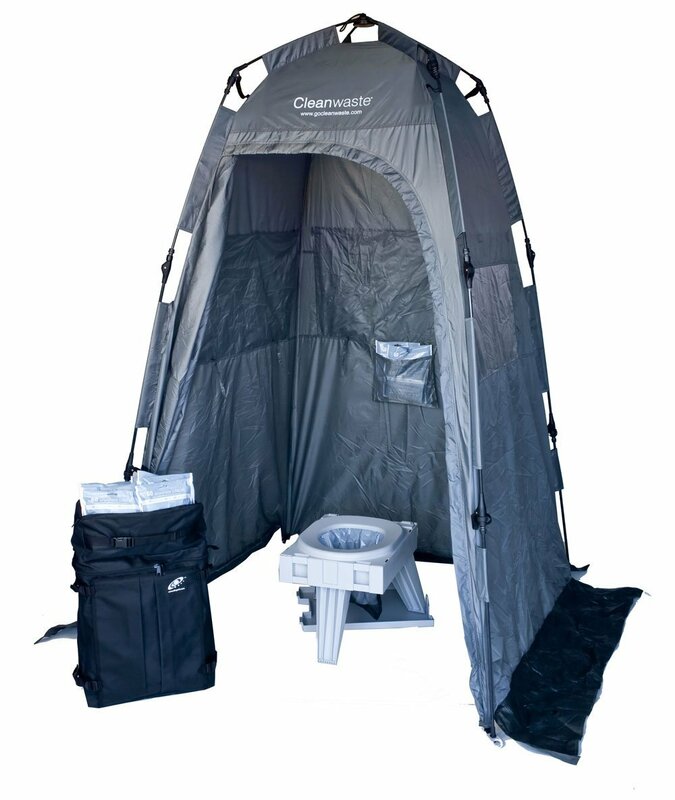 It includes the toilet for you to “Go” on and the tent to ensure you have privacy when Mother Nature decides that it is time. Best of all, the tent sets up and comes down in about a minute of your time. 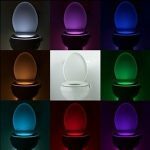 This makes it ideal for those sudden urges that we are all familiar with. The tent is also very spacious. It has a 64” zippered privacy door that closes you inside of a 4’ x 4’ area. There is no floor in the tent to ensure that it is always clean when you need it. All total it is 6’6” tall, to make it usable by even the tallest of men or women. 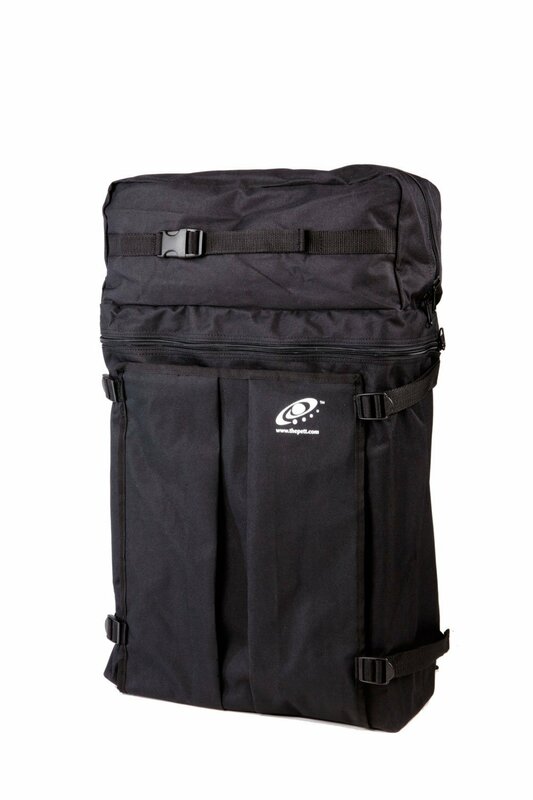 It folds up into a 28” x 6” rectangle to ensure it can easily go anywhere you go. To further make it easy on you, the tent, when folded up, weighs only 20 pounds. This alone makes it a more appealing option than the Camco portable toilet or the Thetford. It is a versatile privacy tent. 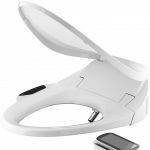 Ideal for changing clothes when you are on camping trips, showering off after a day at the lake or a sandy beach, the toilet area, or as a shade tent. This is because the toilet is removable from the tent's interior. 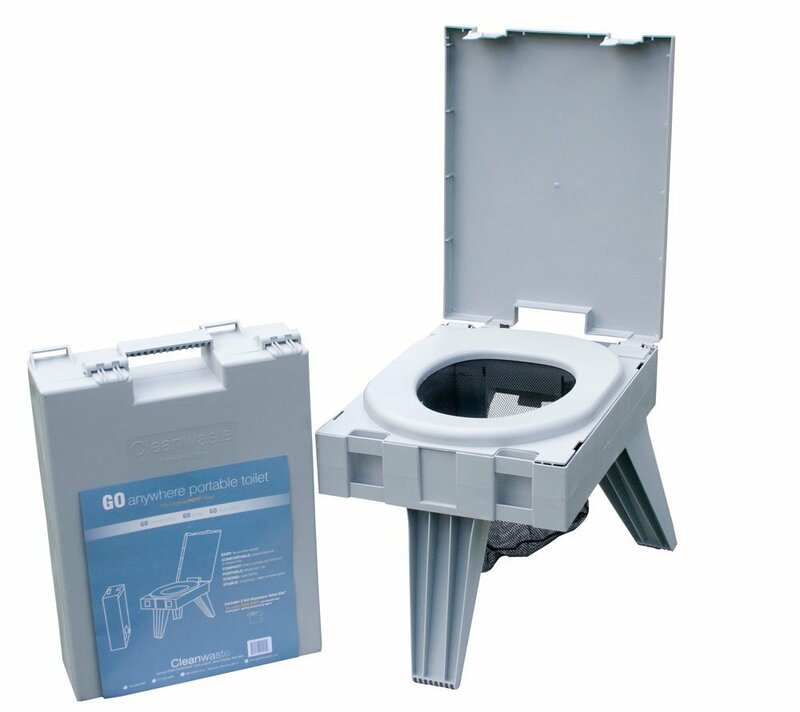 This is one of the best portable toilets for camping. The fact that you can take it with you means that you will never again have to use campground bathhouses or public toilets at the campgrounds where you may never truly know what germs you are exposing yourself to. You can have privacy when out on the hiking trails and best of all, it means no more stinky public porta-potties or outhouses. Everything you could possibly need is right there with you and you get to decide who sits on your portable toilet before you do. 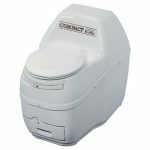 If you use this portable toilet on a camping trip or in other situations, it is easy to clean up. This toilet kit comes with disposable waste bags that ensure it is sanitary. Inside of the bags, you have a substance that absorbs wetness and ensures that it does not have an odor. When you pass by a trash can, you simply toss the used bag into the trash. No one, but you will ever know what you are throwing away and you do not have to dump it into a dedicated waste area. According to most people, the Cleanwaste system is ideal. They use it go camping or tailgating and feel that it is a great way to answer the call of nature. They like that it is private and that it blocks out the rain. 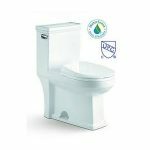 Most people give it a 5-star rating because of the convenience that it offers. 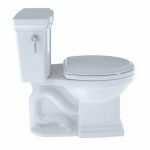 However, as you read through the reviews, many people do feel that the toilet itself is not very solid. They feel that it could have a larger bowl or be a little stronger than it is. Will it Really Allow You to Go Anywhere ? With the Cleanwaste Go Anywhere Total System, you get everything you need to ensure you have privacy and a clean place to “go” when you are out enjoying nature’s finest areas. 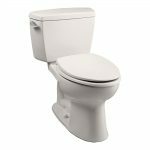 It is one purchase and reasonably affordable for anyone who enjoys the great outdoors, but not the dirty porta-potties and lack of privacy. 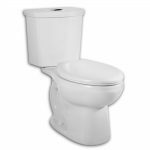 You could purchase a portable toilet and a tent to put it in, but no other kit will be as affordable or as easy to assemble when you are in a hurry to take care of your body’s needs. For most people, that is their only requirement. If it is yours, then this could be an ideal part of your camping gear.